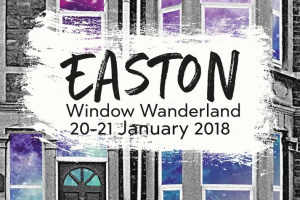 Window Wanderland is coming to Easton! 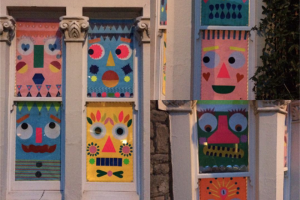 Join this wonderful community event where local residents and businesses decorate their windows to form a neighbourhood trail that can be enjoyed by everyone. This project was funded on 08 Jan 2018! 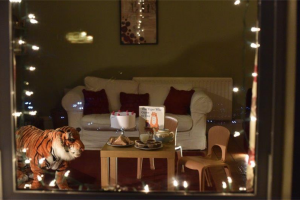 Whether you were born in Easton or are a new arrival, there may be people living on your street or in your building that you don’t know much about. This is your chance to find out more about your neighbours and tell them a bit about yourself at the same time. 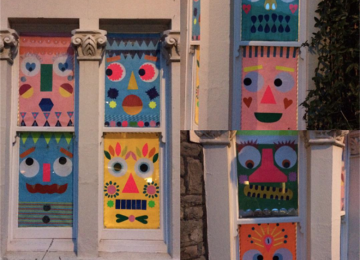 And you don’t need an art degree to take part! 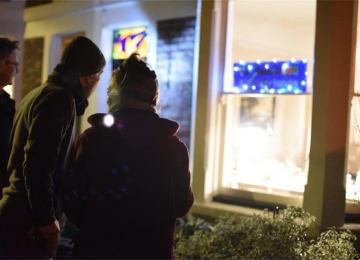 The creative workshops will give you lots of ideas and even the simplest ideas can be really effective. 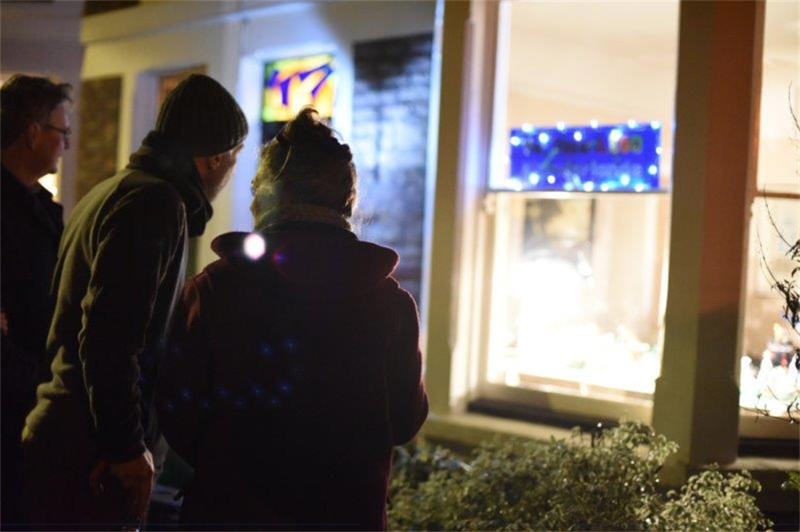 By supporting this campaign you will be helping to keep the creative workshops and trail map free, which in turn will help us reach people from all over our vibrant community. No donation is too small! If you are able to afford it then please help us welcome a member of the community who may not otherwise be able to take part. 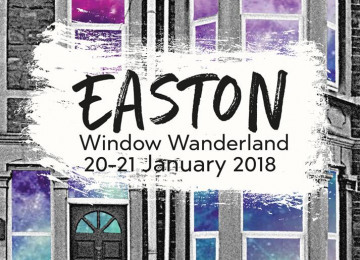 Easton Window Wanderland is taking place on 20-21 January 2018 with an Up Our Street community meal to launch the event on 19 January. 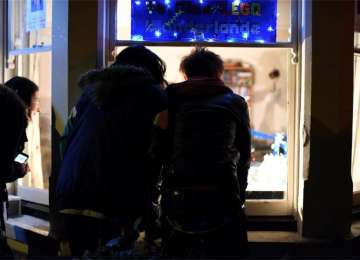 The creative workshops will be held in January and there will be several different days and times to suit everyone. 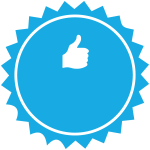 Are you a BS5 business owner? Donate £60 or more to the fund and we'll add your business logo to the trail map. 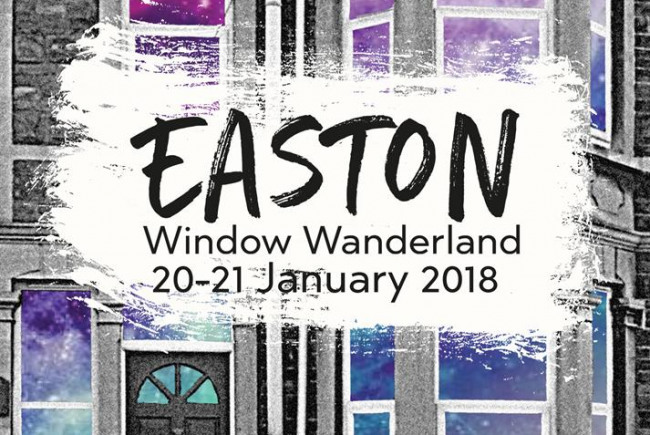 All 5000 maps will be distributed throughout Easton, making it a great advertising opportunity and a chance to show support for your local community! 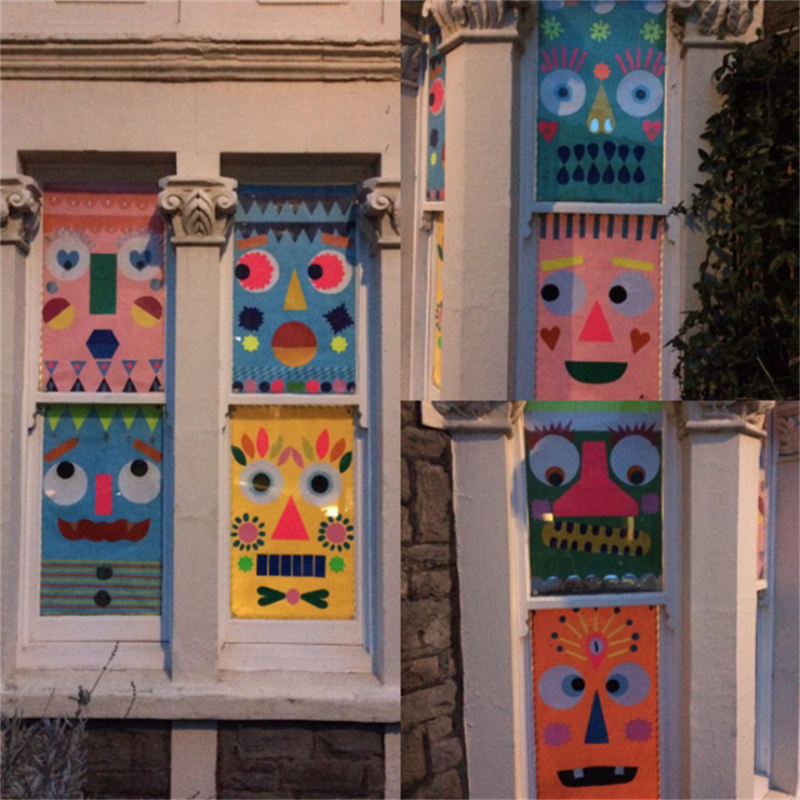 Window Wanderland has been running in Bristol and around the country since 2015. 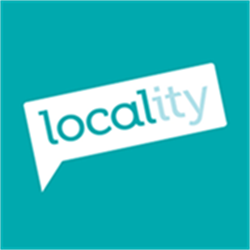 Each event is organised by a local organiser and a team of volunteers. 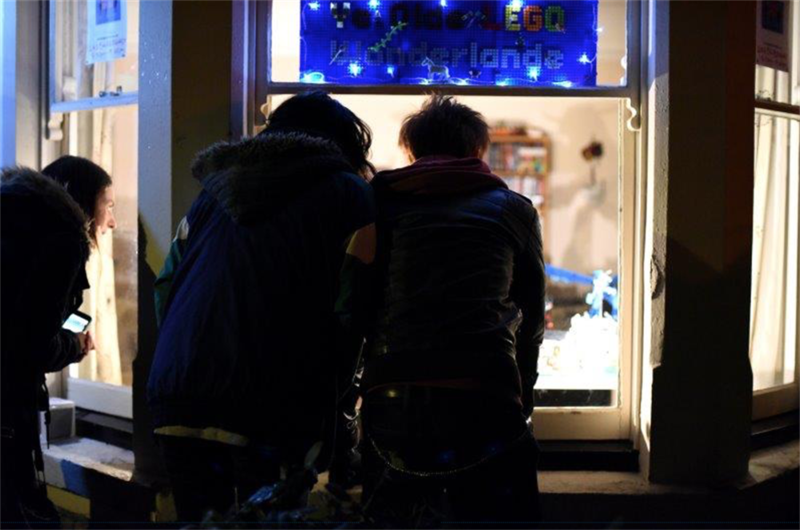 Easton Window Wanderland is being hosted by Bristol Arts Monster, a Bristol based blog run by Fran Harkness, who decided to bring the event to the area after seeing how much people were enjoying it in other parts of the city. 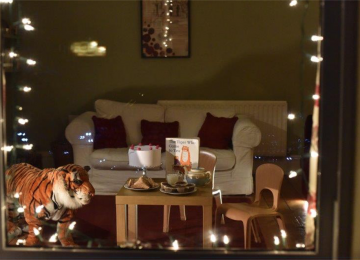 Fran is a local mum with a background in project and events management. She ran the courses and events at the Bristol Folk House for five years before having kids so knows all about catering to the needs of the community and more recently ran a company specialising in family arts events. 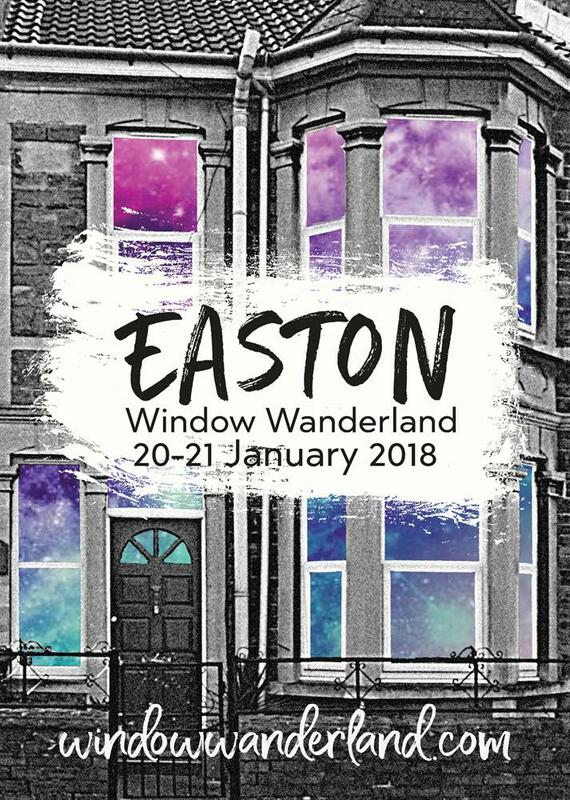 We are also really lucky that local community organisation Up Our Street are helping and supporting us with their extensive knowledge of Easton. With their help we are hoping to reach as many people as possible in the area. 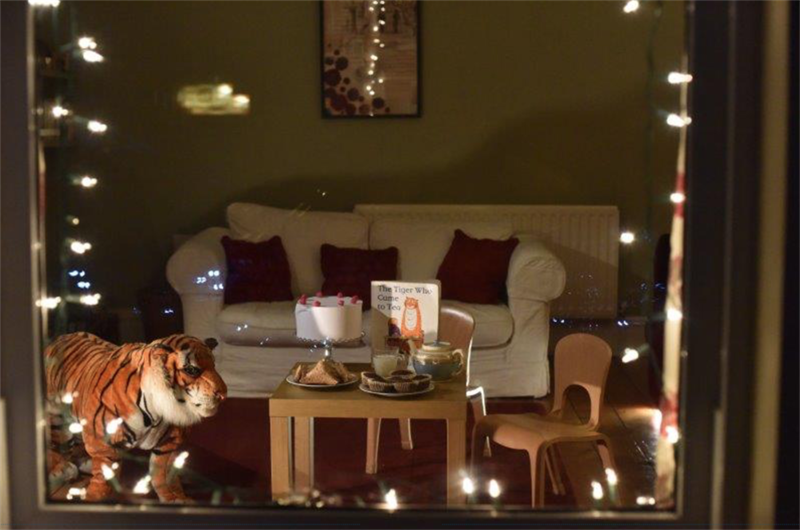 They will also be co-hosting the community meal that will launch the event on 19 January. More details about that soon! 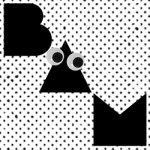 Project Delivery Manager: Bristol Arts Monster The Project Delivery Manager takes legal responsibility for receiving and spending the funds raised and ensuring the project is delivered.